The girls are all about FAMILY. 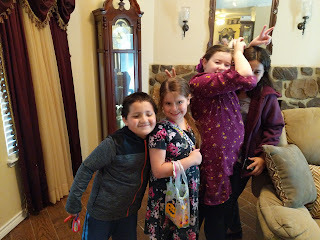 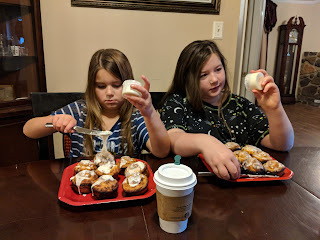 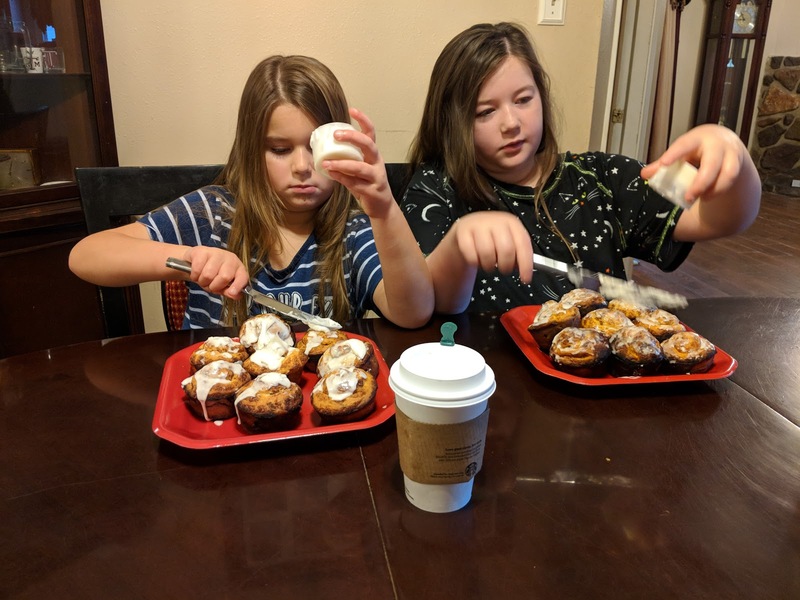 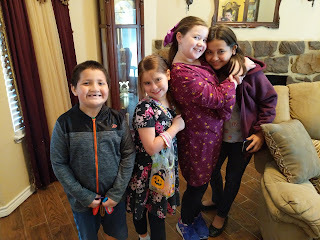 Now that we live five hours away from the majority of our family, we try to make the most of it and cram in as many family members and visits as possible when we go to Baytown for a visit. 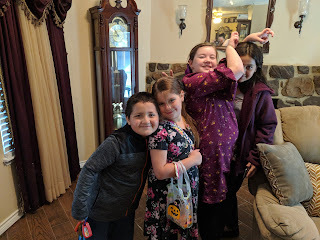 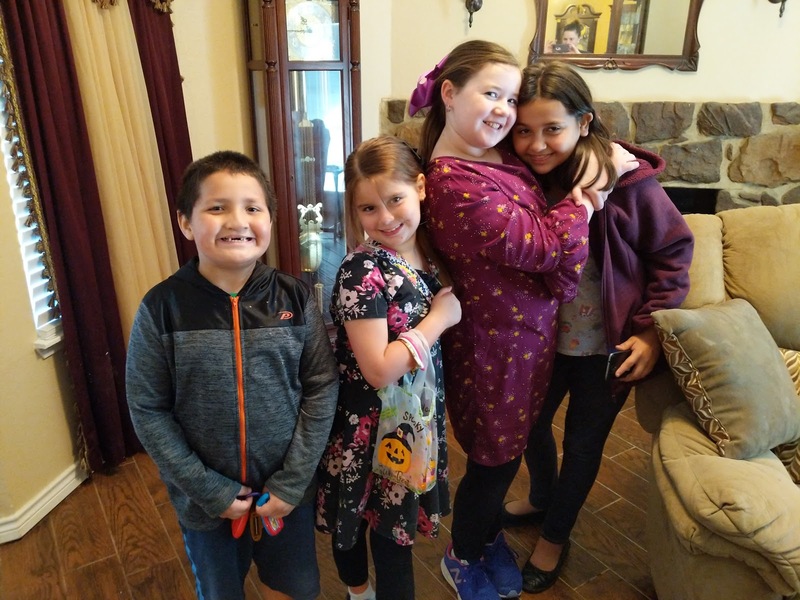 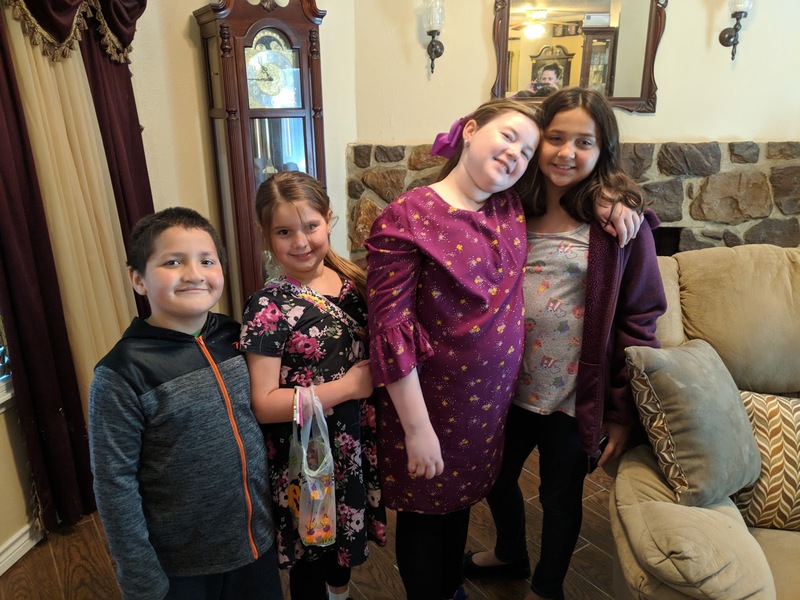 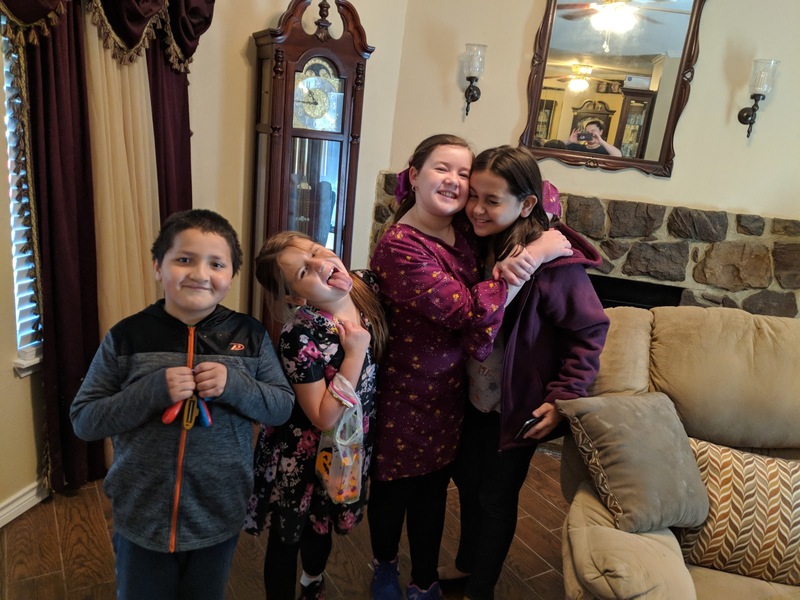 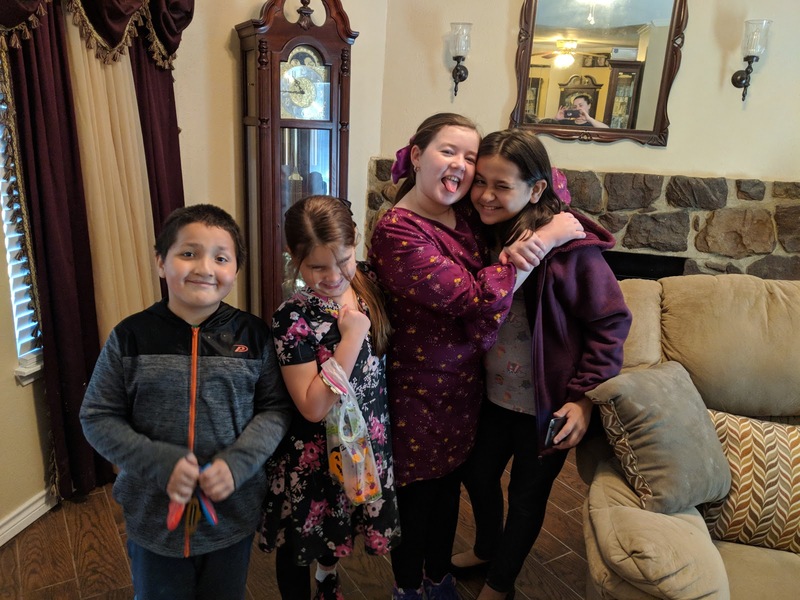 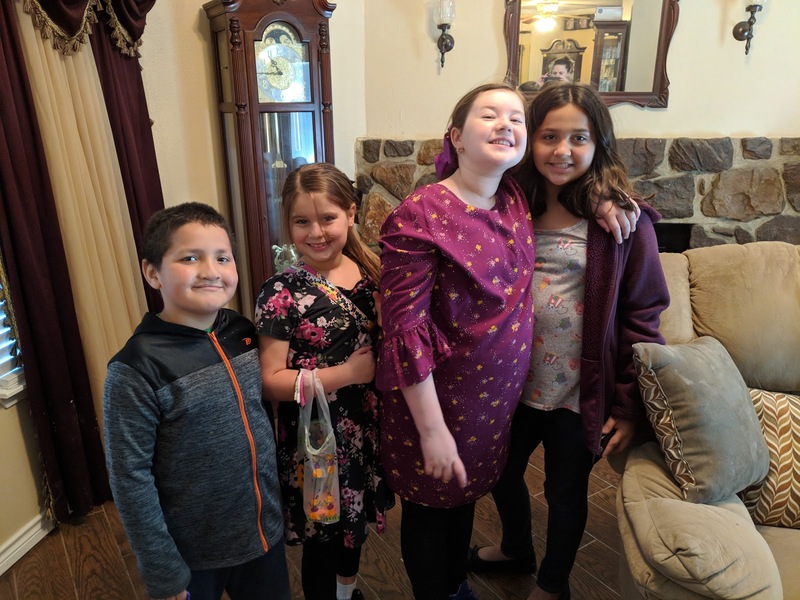 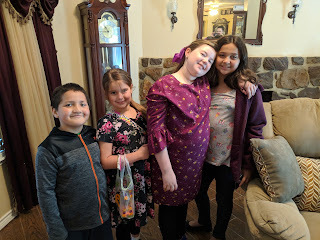 These cousins have a special bond and the girls LOVE them very much, just like I love their Mom, my Little Sister Lulu. 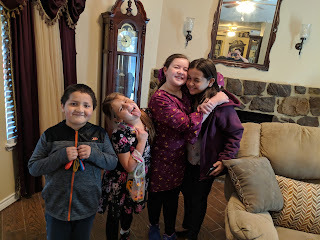 One day we might be able to move a bit closer, but for now, it makes the visits and memories we make with them that much more sweet and memorable.